Immaculate & neat as a pin! 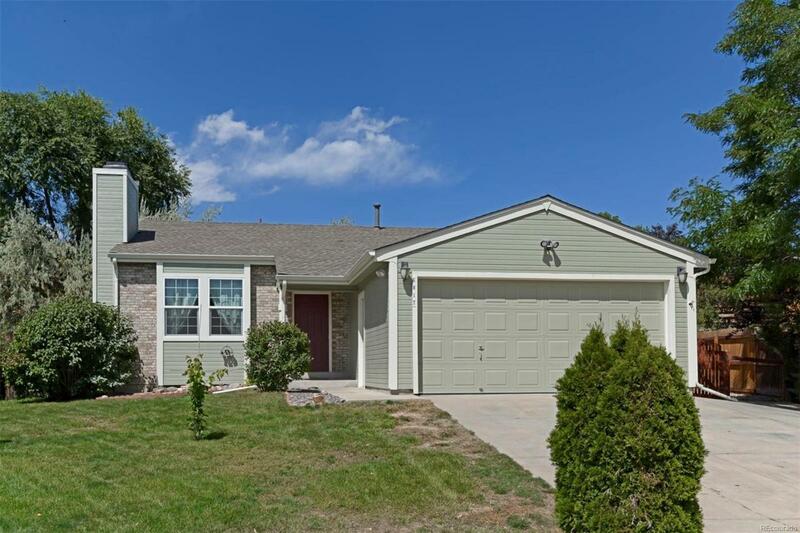 This open design home has all of the heavy lifting done, including new exterior paint, new roof, new windows, newer furnace, new carpet, and new interior paint! The floor plan will accommodate 2 family room areas, or the lower room would be a great home office, gym, or play room. The master bedroom has its own balcony, perfect for a morning cup of coffee, or unwind at the end of a long day. The other two bedrooms are spacious, and also have new carpet and paint. Add to this, being located on a cul-de-sac, a HUGE yard with wonderful deck for BBQ's, and a garden area, and you have found the perfect place to call home!